I’m so excited to have Brogan Micallef sharing her 4 step process to make content creation a breeze!! Brogan Micallef is a Content-Lovin’, Science + Sci-Fi Obsessed, Jane-Austen fangirl and proud of it! She helps entrepreneurs get their message out to those who need it most (minus the time-sucking procrastination, self-sabotage and comparisonitis). Learn how to get your message to those who need it most (and have a blast doing it) at broganmicallef.com. Content creation driving you crazy? 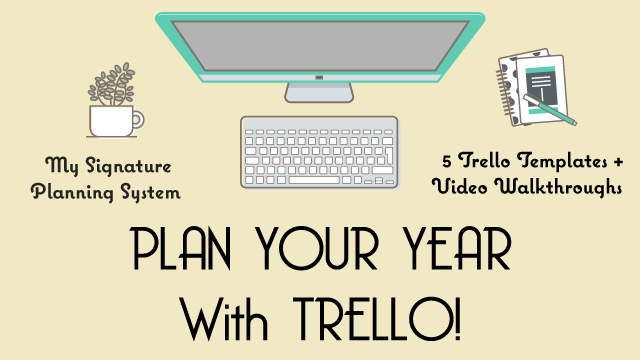 @broganmicallef shares 4 steps to make it easy! Yep. This is your Content Intervention. So grab a cup of your fav drink, find a notebook and pen, open a new document and let’s get started! Sure. There’s probably a million things that you could write and talk about. But the point here is to narrow things down a little bit (aim for 3-4 themes). 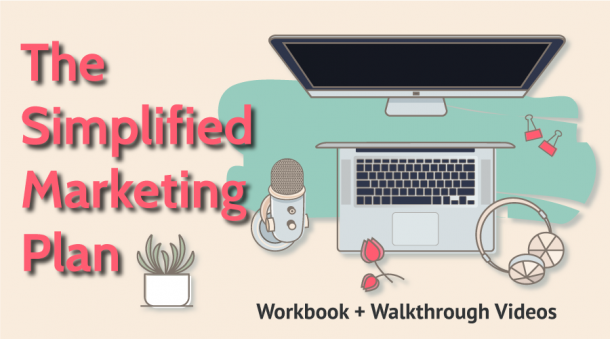 Getting clear on the MOST important subjects to write about will help give your content focus and make it easier for you to create it (since you have a roadmap of sorts to follow). Now that you’ve got your 3-4 themes, it’s time to brainstorm topics for each one. How many topics you’ll need depends on how often you’ll be publishing content (remember to include your blog, newsletter and social media, plus any content upgrades, ebooks, PDFs, guides, courses, etc. tht you plan to create). Quick note: You can totally add a few wildcard topics or ideas to your content calendar. Don’t feel like you have to follow your schedule religiously – if inspiration strikes or you get asked an awesome question that you’d love to address, then shuffle your calendar around and add it in. Like they say in Pirates of the Caribbean: These aren’t rules. They’re more like guidelines. Nothing will tire you out faster than doing work you hate. If it’s not fun for you, you’ll give it up. And your peeps will feel that you aren’t 100% into it. And NOT to what everyone else is doing. You also want to have a look at the amount of time you can (realistically) allocate to content creation. Maybe you’re someone who actually LOVES video and can film them with ease… but it takes you 2 days to write a single blog post (+ another day to edit it). In your case, it makes sense for you to do video. And what about support? Are you on a single-woman mission? Or do you have a VA or team members? This will influence how much you can achieve in a set amount of time. The key here: Don’t try to do #allthethings at the same time (and I’m speaking from experience here!). Pick what brings you joy and save your sanity. It’ll pay off in the long run. Ok! Now we want to systematise this thing! This process will work for any form of content but for the purposes of this example, we’ll stick to a written blog post. Step Two: Next, create a rough blog post template to work from (I do this as a Google Doc). You can be as strict or as flexible as you need. I tend to keep my template pretty flexible. However, I always use Alexandra Franzen’s FEEL / KNOW / DO exercise before I write *anything* (here’s an explanation of the exercise + a few more great ones to try). And if you’re looking for a more structured blog post template, Michael Hyatt has two great posts here and here. Step Three: Break up the writing process into smaller sections. Don’t just have a task in Asana that says “ Write blog post”. (Dude, that’s overwhelming and you’ll procrastinate like crazy.) And, if applicable, allocate responsibilities. Boom. You’ve documented your content creation process. If it works – rinse and repeat. 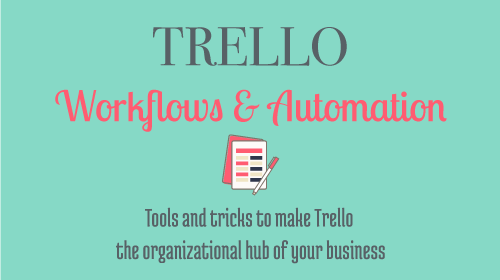 If it doesn’t – tweak until you find a workflow that fits you. 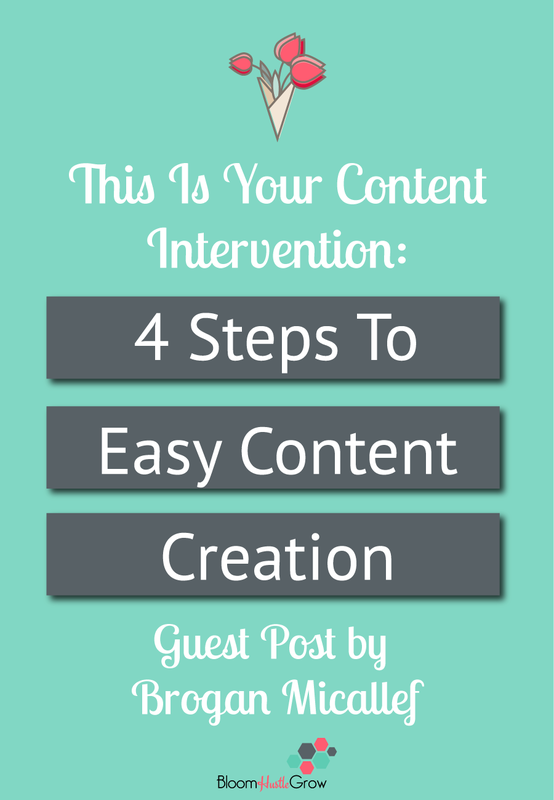 Want to craft your path to content creation ease? 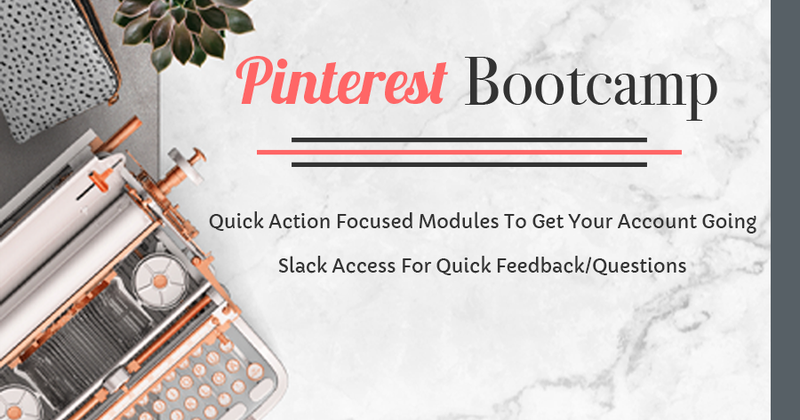 If you are struggling with consistently creating content for your business and constantly dread the process, there is an easier way! Brogan has a program to help you find your groove to creation bliss. Grab all the details HERE! Seriously it doesn’t have to be so hard!